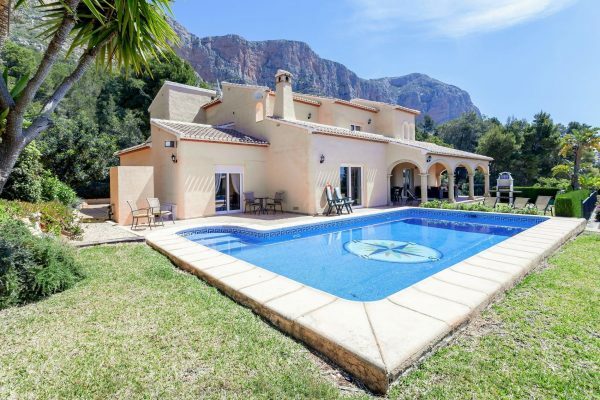 The Costa Blanca (literally ‘white coast’ in English) refers to a vast stretch of Spanish coastline graced with plentiful sandy beaches, so where better to enjoy a villa holiday by the sea than here? Our Costa Blanca coastal villas are hand-picked for their proximity to the coast, all enjoying access to the beach on foot and many boasting sea views too. 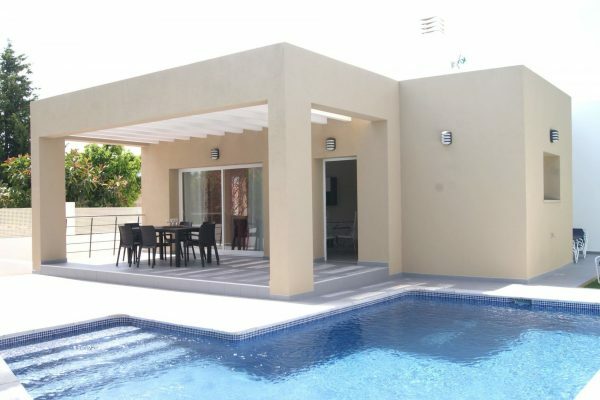 Spend days on the beach or lounging in your private pool; a feature in many of these excellent properties. Ranging in size and facilities, you’ll find the perfect setting for a coastal villa holiday whatever your group size.